Sewer drain rodding and jetting is messy business. But thanks to ZipDrain, messy spillages and long cleanups are history. 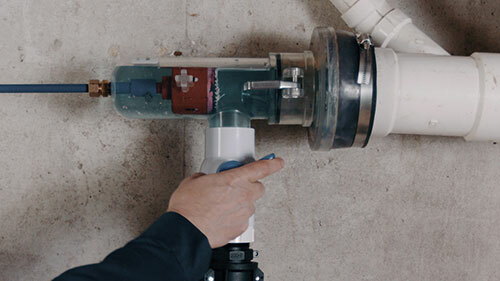 Plus, your drain cleaning jobs get finished faster than ever before. It’s a no-brainer product that saves you time and money the day you start using it. Get your own ZipDrain today! 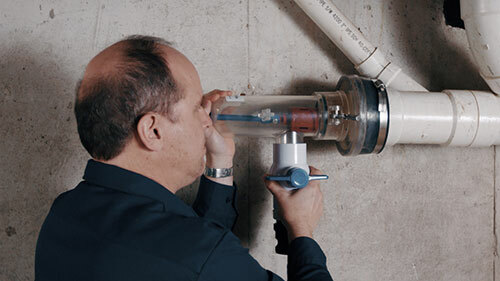 What if there was a faster, easier, and cleaner way to drain a system, remove the blockage, and dispose of the sewage without dragging it through a client’s home? Well, now there is. 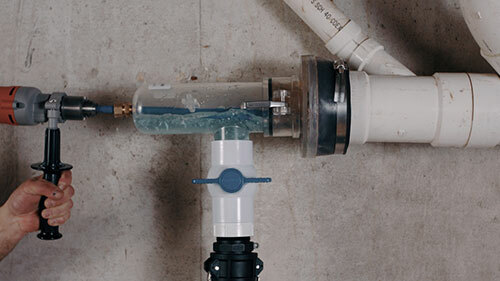 ZipDrain is simple and easy to use, and puts you back in control of those pesky overhead drains. The universal body is made from impact resistant ABS plastic so it can stand up to even the toughest jobs. 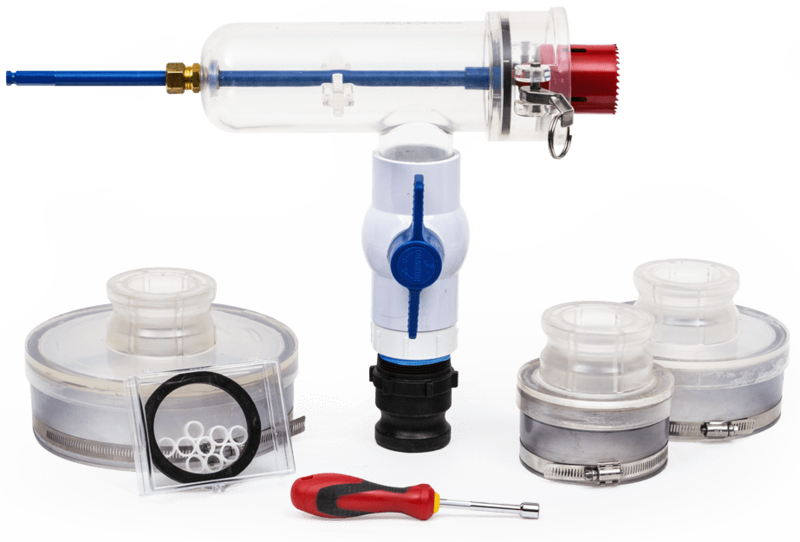 With three sizes of heads included, ZipDrain can be used in almost any situation and works with cast iron, PVC, and copper cleanouts. 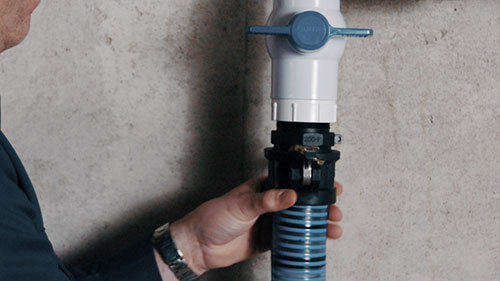 Using ZipDrain, you can drain the system, remove the clog, and dispose of the sewage, all in less than an hour. Thanks to ZipDrain, there’s no more mess.